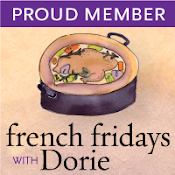 This week’s French Fridays with Dorie challenge is for Simplest Breton Fish Soup which is similar to Bouillabaisse. According to Dorie, this rustic fish soup forms the base for a variety of seafood that is caught by fishermen off the coast of Brittany. It is consumed by fishermen at sea and French families at home. We are fortunate to have a brother-in-law who is an avid fisherman, so we had Lingcod that he caught in Alaska to add to our soup along with Mussels. We prepare fresh fish often, but we’ve never made a clear broth-based soup before. We were both surprised at the layers of flavor this soup has – between the bouquet garni and fresh vegetables, it’s just delicious! And, the perfect antidote to all the large holiday meals and sweets we’ve consumed lately. As with any seafood dish, the fresher the fish, the better. This was so quick and easy to throw together on a weeknight that we’re sure to enjoy it again. And, it’s amenable to so many vegetable add-ins that it may just become one of our “clean-out-the-fridge” standards. 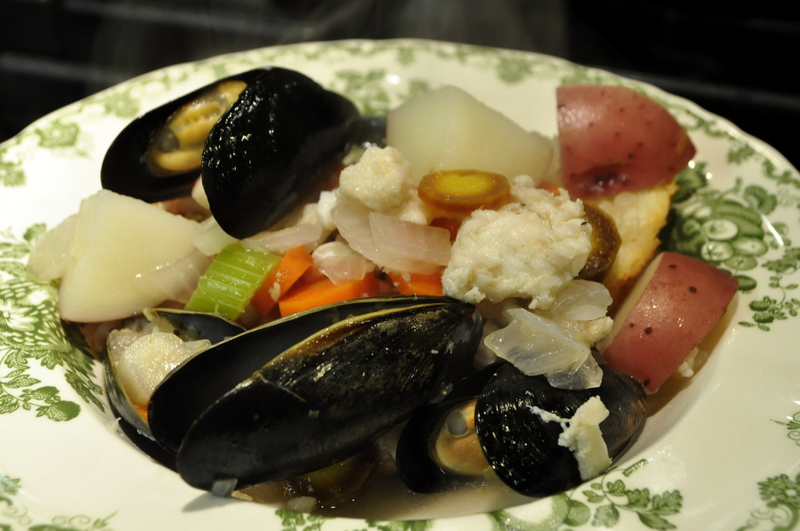 I liked how light and relatively easy this one was to make (plus, fresh Maine mussels were only 1$ a pound here – after all the high priced ingredients we’ve had to source for FFwD, that was a welcome relief). Beautiful and perfect for the post-holiday need for lighter meals! Happy New Year to you and John! This was good! Happy New Year to you and your family! Your soup looks lovely, Susan! How nice that you could use some freshly caught fish to make this one! This was a definite winner in my house, too! Happy New Year to you and John! I never thought of a fish stew as a clean out the fridge idea. I keep frozen seafood on hand all the time. I think I will throw it in with some wilting vegetables.. Great idea. Happy New Year. Your soup looks wonderful. Glad you enjoyed it. Happy New Year! Beautiful soup! And you’re so lucky to have an avid fisherman in the family. I’m looking forward to trying this soup – almost everyone has loved it! I need to catch up on many of your Posts, Susan, but will comment on your Simplest Breton Fish Soup first. You’re right on target about the fresh fish – that always makes the recipe so much tastier. I’ve never heard of Lingcod but, indeed, you are lucky to have a fisherman in the family. I will put this together next week after I get to Cambria. I am in Cedar City, Utah, tonight, making my way West. December was cold and icy and snowy in Aspen – perfect for tourists and skiers but tough to navigate around. So I am looking forward to warm weather and fresh fish. Hopefully you and John are coming up for the wine festival week-end. More fun together. Your soup looks lovely. Susan your blog looks great. Updated recently? I liked this soup just not the mussels. 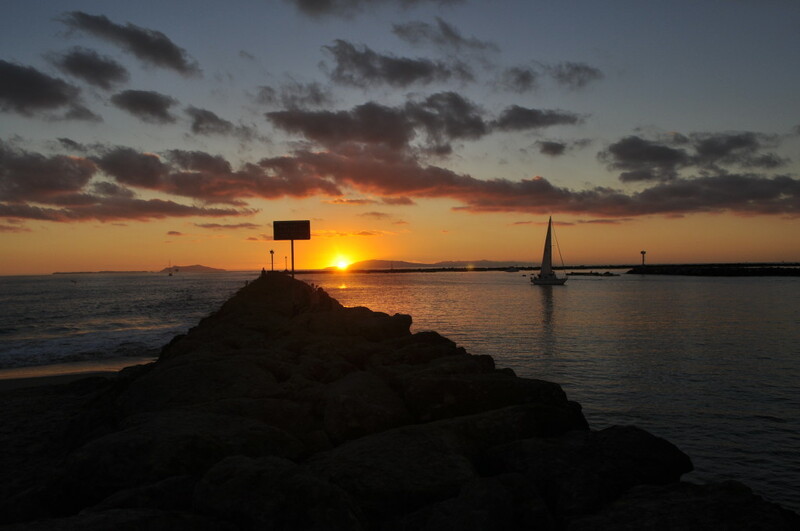 Beautiful picture of Oxnard. Happy New Year. Susan, your dish looks wonderful! I’m so happy that you enjoyed it. We did too, and I liked the addition of the vinaigrette. Happy New Year! So lovely! 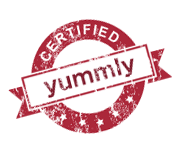 We loved this too, and I was happy to be able to make a low-sodium version. 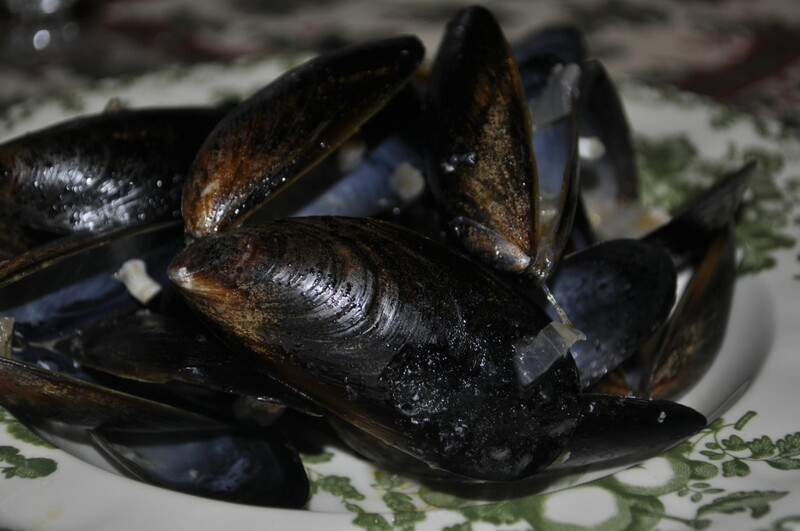 We adored our fresh Santa Barbara Mussels – you are so lucky to have a fisherman in the family and to live so close to the coast!